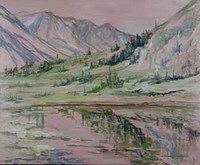 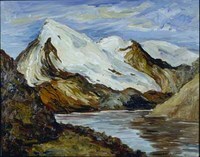 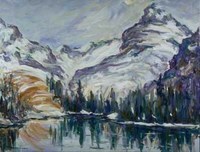 Margaret Ludwig enjoys painting the magnificent Mountains. 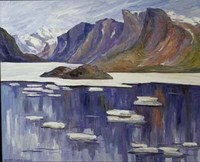 They are beautiful and intriging and extremely powerful. 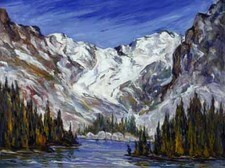 Usually harsher weather conditions and more vigorous adventure surround capturing the essence of the mountains.